The Chateau Frontenac in Quebec City. Picture taken this summer. 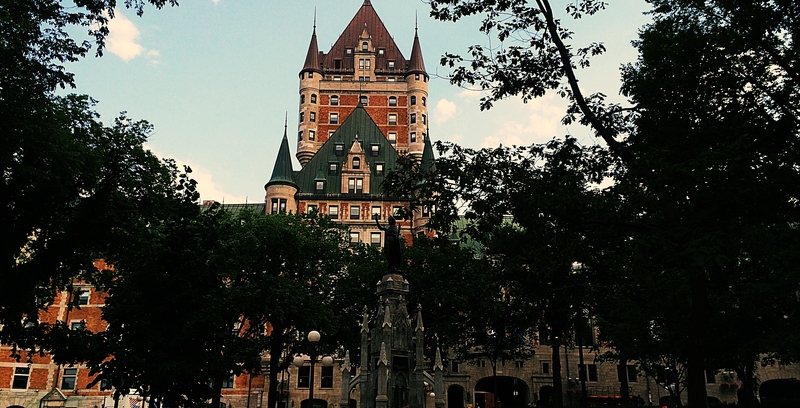 This entry was posted in Canadian Photos and tagged Canadian Photos, Chateau Frontenac, Hotels, Photography, Travel. Bookmark the permalink.